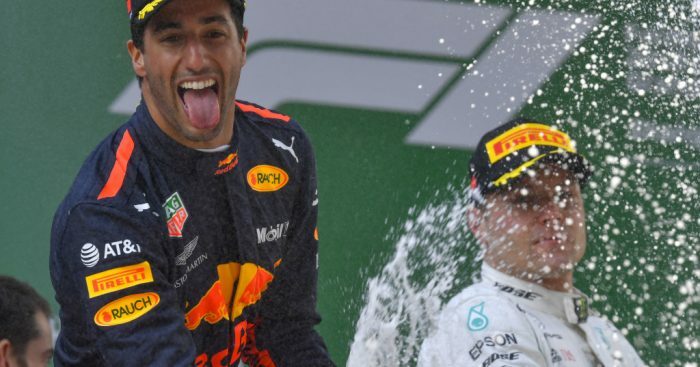 The 2019 F1 season moves on to the Chinese Grand Prix this weekend with Mercedes yet again riding high and Ferrari licking their wounds. 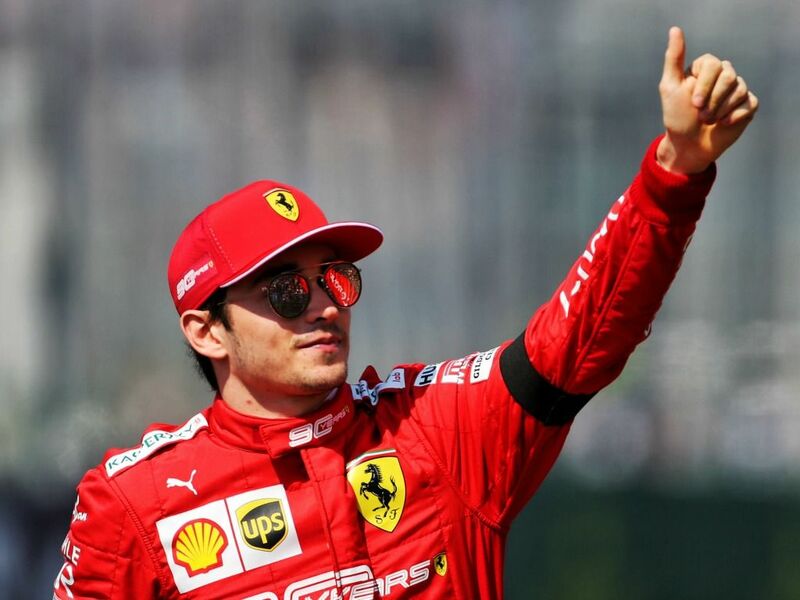 The tifosi were in raptures after qualifying in Bahrain when young gun Charles Leclerc roared to pole followed by team-mate Sebastian Vettel. But it all went wrong on race day as a Vettel error saw his chances disappear and Leclerc’s engine gave out when victory looked assured. That unfortunate turn of events for the Italian giants left reigning World Champion Lewis Hamilton to pick up the pieces and claim his first win of the 2019 season. Now Ferrari must try to translate that raw speed into a reliable race day in Shanghai, as they bid to confirm they are genuine title contenders this year. Where does the Chinese Grand Prix take place? The adventurous circuit is designed by renowned specialist Hermann Tilke, who was also responsible for the new circuits in Bahrain and Malaysia and carried out modifications to the Nurburgring and Hockenheim’s circuit. The track is shaped like the Chinese character ‘shang’ standing for ‘high’ or ‘above’. There is accommodation for up to 200,000 spectators with main grandstand holding 29,500 and overlooking almost 80 per cent of the track. There are two opposing stands on the north-east part of the circuit holding more than 10,000 each with roofs shaped like lotus leaves and 150,000 people can be housed on the rest of the enclosure in temporary stands or on the surrounding banking. The team buildings are constructed on a special island on a lake on the infield. The technical track and seven left-hand and seven right-hand bends place enormous emphasis on the car’s aerodynamics and the driver’s stamina and concentration. Sunday’s race will be run over 56 laps of the 5.451km circuit. Where can I watch the Chinese Grand Prix on TV? Chinese Grand Prix weekend – including qualifying and the race proper – will be screened live in the UK by pay-TV broadcaster Sky Sports on its dedicated Sky Sports F1 channel. Highlights will be aired by free-to-air broadcaster Channel 4. 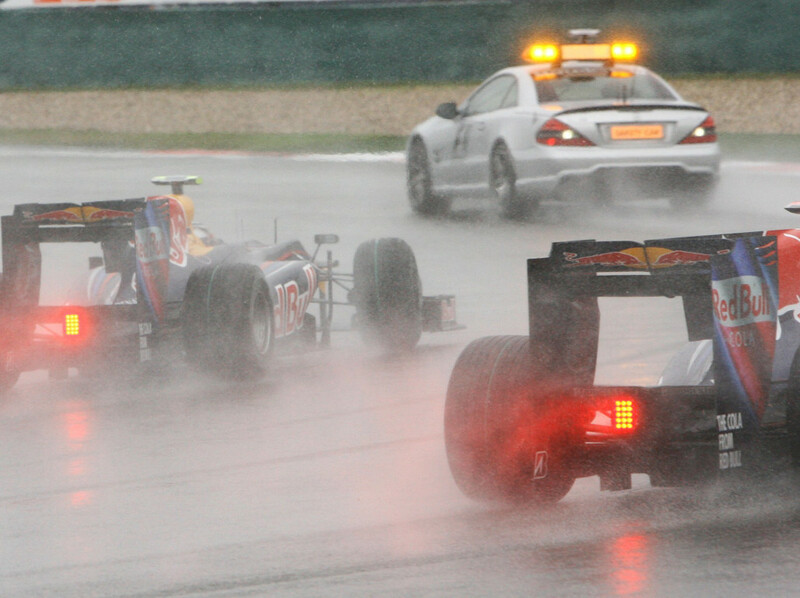 What is the weather forecast for the Chinese Grand Prix? Friday April 12: 20C, sunny. Saturday April 13: 22C, partly sunny. Sunday April 14: 18C, cloudy. Which drivers have won the Chinese Grand Prix? 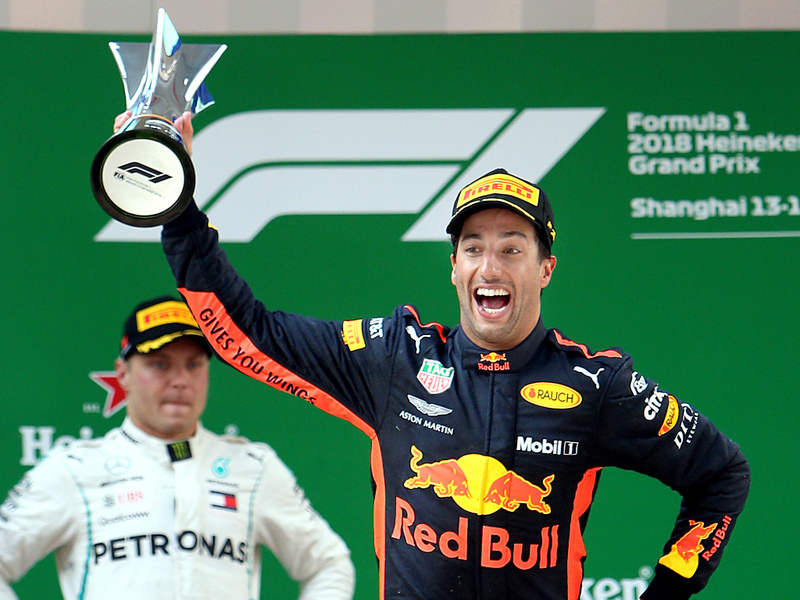 Daniel Ricciardo claimed victory in China last season but that apart recent years have largely seen Mercedes dominance at the Shanghai International Circuit. The reigning constructors’ champions have a total of five victories, while their main man Lewis Hamilton also has five Shanghai successes during his illustrious career (two of them with McLaren). 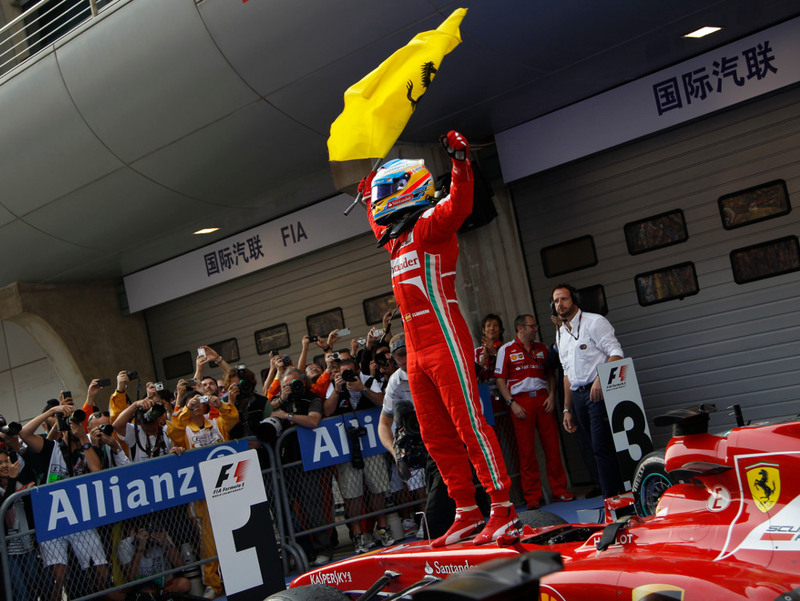 Ferrari’s last victory here came via the now-retired Fernando Alonso back in 2013. What are the grid positions for the Chinese Grand Prix? What are the odds for the Chinese Grand Prix? Mercedes pair Valtteri Bottas and Lewis Hamilton now head the betting to win the Chinese Grand Prix after qualifying, according to major British bookmaker Bet365. F1 tyre manufacturer Pirelli have introduced a new tyre naming system for the 2019 season – they now have 5 dry tyres named C1 to C5 as they get softer through the range. For each race a compound will be designated to be the hard, medium and soft tyre. In China in 2019, C2, C3 and C4 will be in use. What is F1’s new rule on bonus points? F1 have made the decision to award a bonus point in every race of the 2019 season if certain criteria are met. The bonus point will be awarded to the driver who completes the fastest lap in the race, as long as that driver also finishes in the top 10. The driver’s team will also score a bonus point in the constructor standings in that case. This means there are up to 21 extra points available for the 2019 championship.